Canada, the world’s second-largest country, spreads across six times zones and has an endless variety of landscapes. Blessed with Sky-high mountains, gleaming glaciers, mysterious rainforests and remote beaches, it is nothing short of awe-inspiring. Nova Scotia, Canada’s second-smallest province is located on the southeastern coast of the country. The province includes Cape Breton, a large island northeast of the mainland. Alive with the vibrant culture and bound by its rugged coastline, Nova Scotia’s Cape Breton Island calls out to be explored. 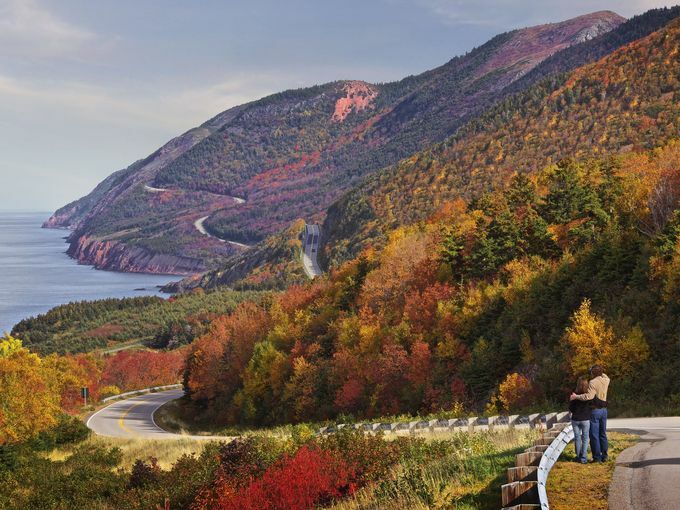 Take the most stimulating road trip along the Cabot Trail in Cape Breton Island to witness world’s most stunning ocean vistas, old-growth forests, prehistoric rock scarred by glaciers, and the mysterious Cape Breton Highlands. Make sure to book a car rental in Canada and traverse care-free on one of the best road trails in the world. 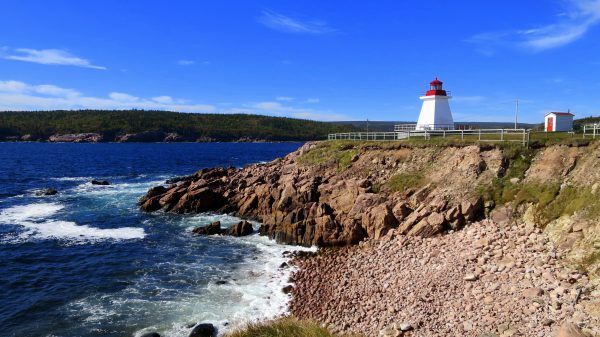 The best time to travel to Cape Breton is during the summer months of July and August when the weather is warm and dry – but always come prepared for a rain shower. –Licence requirements: A full valid driver’s licence is required for a minimum of 1 year. 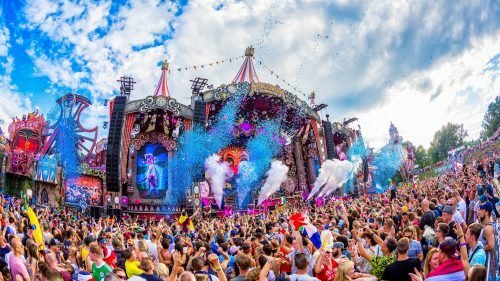 –Age restrictions: Generally 21 years but it can differ for different locations. – Vehicles drive on the right-hand side of the road. – Always give way to pedestrians on pedestrian crossings. – All occupants in a vehicle must wear a seat belt. – Always carry a valid drivers licence, registration documents and insurance documents. This road trip can be taken both clockwise and anti-clockwise. The anti-clockwise direction is more adventurous being next to the edge. The Cabot Trail makes a loop around a sizeable chunk of the island, passing through Cape Breton Highlands National Park at its northernmost point. The wilderness there is home to moose, black bears, and bald eagles. Mostly, the Cabot Trail skirts the edges of the park, at times clinging to steep Oceanside cliffs. The town of Baddeck, on Bras d’Or Lake, is a good starting point for the drive. From there, you can make the Cabot Trail loop in either direction, stopping to feast on fresh seafood, staying in inns and B&Bs, hiking some of the 25 trails in the national park, kayaking on rivers and enjoying the scenery from the many roadside pit stops. Book a car rental in Canada and set off on an incredibly intoxicating journey of your life. 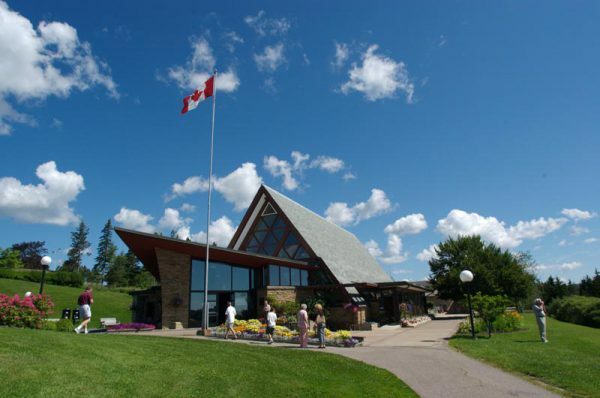 Start your road trip from the village of Baddeck where Alexander Graham Bell, inventor of the telephone, made his home. Feel the excitement as you uncover the secrets of endless rolling hills and enchanting views. Take your time to fully immerse yourself the Highland Village Museum. Be sure to enjoy a round of golf at renowned courses as you take in the vision of sparkling Bras d’Or Lakes. Here you will find interactive displays, films, artefacts, models and a beautiful historic photo collection which is both entertaining and informative. Step aboard the Amoeba for a sailing experience that is unique and unforgettable as Cape Breton’s Bras d’Or Lake. Observe the majestic bald eagles as they circle the boat. Dip your paddle alongside seals and seabirds, while surrounded by our rugged coastal cliffs, and feel the wind in your hair. It is a delight for the visitors to beautiful Cape Breton with high-quality theatre that is both hilarious and heartwarming. If you appreciate Celtic music or other authentic cultural events or would prefer to discover stunning coastline and superb crafters, then stop by Margaree Valley during your Cabot trail great drive. Unwinding on almost-deserted beaches, enjoying fresh lobster, or trying to fly fish for salmon or trout on a glorious Margaree river are some ways you can best enjoy this road trip. Here in a formal schoolhouse, you can learn about the history of salmon fishing on the Margaree River. It houses an excellent collection of photographs and memorabilia of famous anglers. Listen to Cape Breton’s finest fiddlers and learn to square dance in a welcoming venue with superb acoustics. For generations, anglers have been lured to the Margaree’s plummeting rapids, deep pools, and still marshes. You too can give it a try. 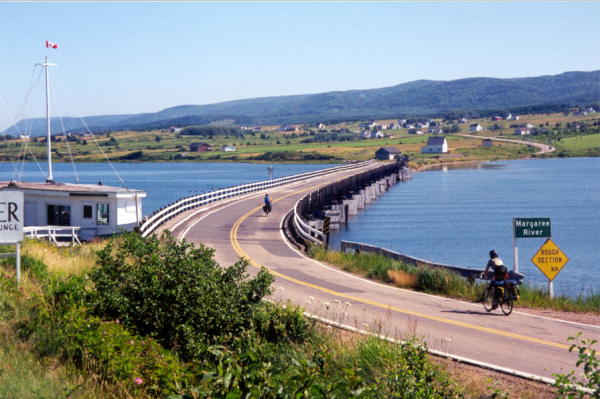 Chéticamp, a busy fishing village with a thriving Acadian culture. 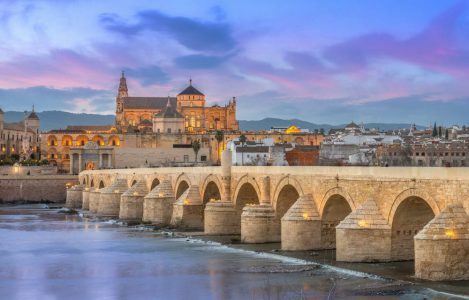 Upon entering the town from either direction you’ll immediately feel like you’ve arrived in a little French village, although the landscape is decidedly reminiscent of the rugged Scottish Highlands. There are several restaurants and accommodations in the village and an abundance of seafood featured on the menus. Chéticamp Island is also well worth a visit for a picnic or hike and for toe-tapping live-music performances..
Don your mask, snorkel, and fins for a soft-in-water encounter with whales. This guided tour includes exploration of the underwater environment of coves and sea caves that are only accessible by boat. Delve into the Acadian cultural history and watch it come alive through the world-famous hooked rugs and antiquities found here. It is a festival that has been celebrated by local Acadian communities for centuries. Try your hand at the centuries-old crafts of mask-making or rug-hooking. This summertime festival celebrates the area’s rich Acadian culture and traditions with music, dance, and theatre. A drive to Pleasant Bay, on the shore of the Gulf of St. Lawrence in Inverness County, is a welcome treat for nature lovers. Watch birds soar, fishermen work, smell the clean salt air, unplug and enjoy nature at its unspoiled best. Here you can also stop by for lunch at the Rusty Anchor restaurant for utterly delicious lobster rolls prepared using pure lump lobster meat with just a little butter served on a toasted roll. At the Whale Interpretive Centre, you can discover the underwater world of these magnificent sea mammals. View life-sized models of whales, exhibits, interactive media, and a saltwater livestock tank. It is a Buddhist Monastery founded in 1984, as a place where individuals could explore monastic life by taking vows on a temporary or life-long basis. Find a spiritual retreat and help your mind rejuvenate. It is a quaint little studio owned and operated by local artists (the Timmons). Here you can appreciate their specialization in hand-carved whales, dolls, fisherman and animals, painted driftwood and rocks, and folk art painting. As you continue on the Cabot trail road trip towards Cape North, you’ll find that the top of the Island is a rugged but breath-taking. It is also the last undeveloped, authentic travel destinations on the east coast of North America. Whether you hike, bike, kayak, drive, camp, enjoy a bed and breakfast in a cottage, you will have the rare experience of being surrounded by crisp clean air, an endless ocean of whales, and luscious green Highlands rising over deserted beaches. Peddle along the level, coastal roadways of Aspy Bay, while getting an insider look at the area’s active fisheries from your local guide. 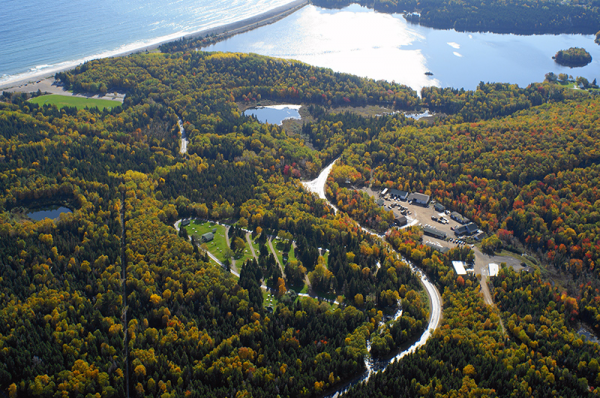 If you are a ski and snowshoe enthusiast then make a trip to North Highlands Nordic, near the northern tip of Cape Breton, for its premier winter destination for skiing. Cape North Farmers Market tries to bring about a resurgence in growing, selling and eating local food. Don’t forget to buy fresh produce of fish, maple syrup, honey, preserved and baked goods. The market may be limited stock but unmatched quality. The last stop on the Cabot trail road trip is Ingonish. 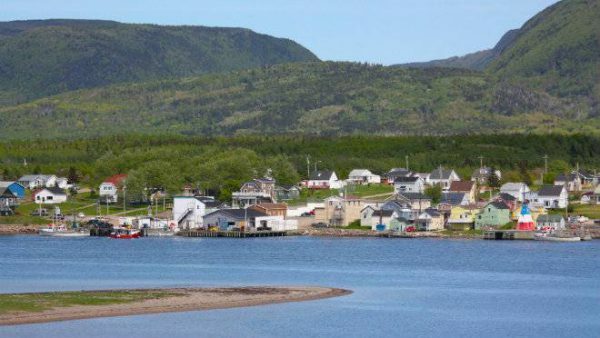 Known for its warm sands at refreshing ocean beaches, a world class 18-hole golf course, fantastic walking trails and friendly people, Ingonish has a nice array of things to do. You can enjoy fresh lobster dipped in melted butter, tap your toes to the Celtic music, explore the beach, chat with a local fisherman down at the wharf and rest at the end of the day in clean, comfortable bed. Relax and indulge in a full-body seaweed wrap, aromatherapy massage, and luxurious manicure-pedicure after your yoga class at the spa. Every fall in the month of September, this 10-day hiking festival features guided-hikes along the Cabot Trail on Cape Breton Island. With informed guides, you can try these hikes as they are available for both novice and seasoned trekkers. As you traverse the world-famous Cabot Trail coastline, liberate your spirit in Cape Breton Highlands National Park, where lush, forested river canyons carve into the ancient plateau, edged by rust-coloured cliffs. Located in Dingwall, The Markland gives free WiFi. Other facilities include a private beach area, a seasonal outdoor swimming pool and a garden. The restaurant serves French dishes. A continental breakfast is available every morning at the hotel. 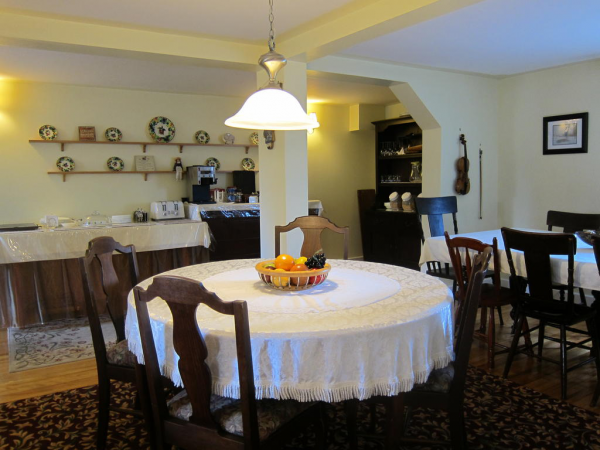 Located 7 km from the village of Baddeck, this farmhouse style B & B offers a daily hot breakfast- Fresh fruit salad, muffins, cinnamon buns and cereal. Individually decorated, each guest room has views of the surrounding countryside. You can relax in the shared lounge or on the outdoor deck after a day’s outing. 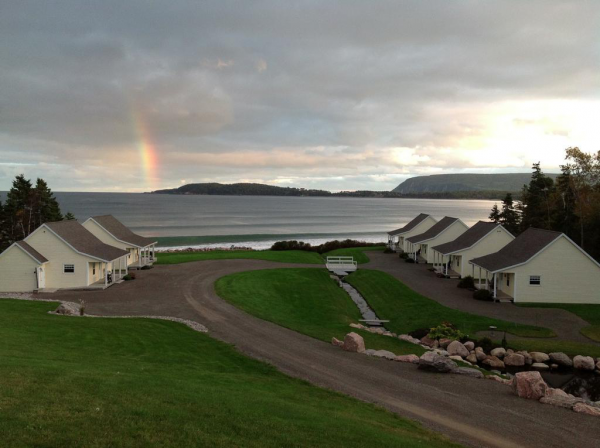 Cheticamp Outback Inn, located in Chéticamp, boasts of a beautifully maintained garden. 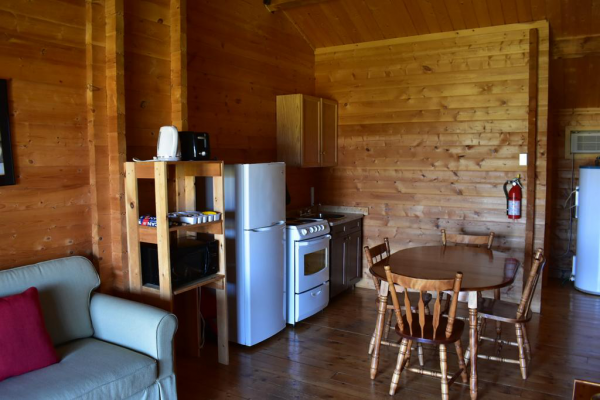 It has a luggage storage space and also provides you with a terrace to enjoy mountain views. 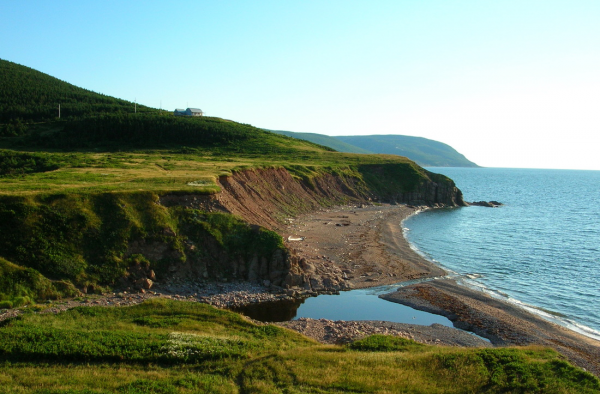 Here you will be able to enjoy activities in and around Chéticamp, like hiking and whale watching. This Inn is particularly liked by couples. This property is 2 minutes walk from the beach. It offers 90 Mtr of the personal beach. 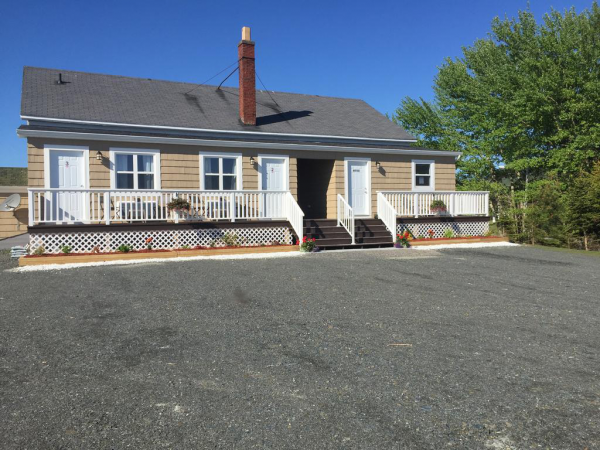 The waterfront property of this Inn is situated on North Bay Beach. With spacious guest rooms and self-catered cottages, it gives away free Wi-Fi, a flat-screen satellite TV and panoramic views of the Atlantic Ocean. This is by far the best breakfast stop near Cape Breton Highlands National Park. It is also a great stop for lunch and dinner. Sandwiches and French toast are made with thick, fresh bread, and the seafood plates are immense. 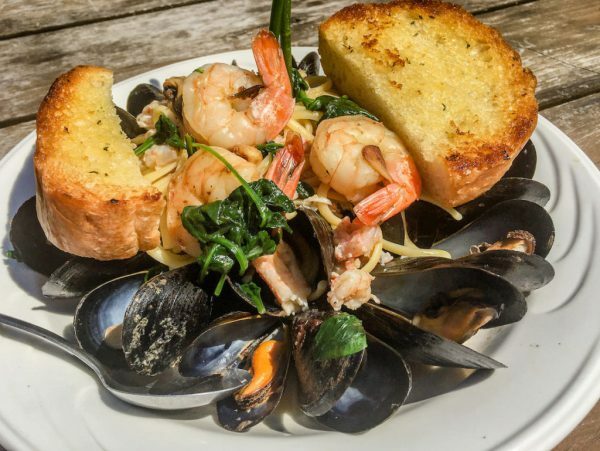 You must try the lobster angel-hair pasta with crab and mussels in a brandy cream sauce. You won’t be disappointed. 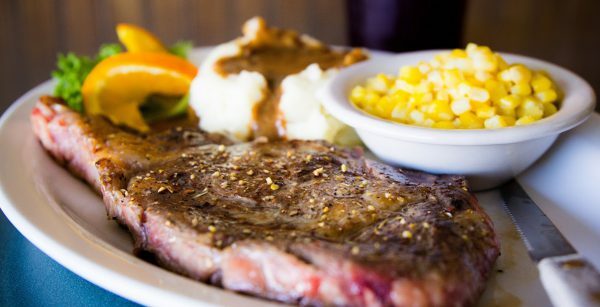 This local harbour-front dining includes a range of Canadian and Acadian meals apart from oceanic treats. Choose the mushroom-topped scallops and Acadian morue en cabane (slow-cooked cod with pork and chives) and give your taste buds a treat to remember. This is a place out of the way, but it’s definitely worth a visit. 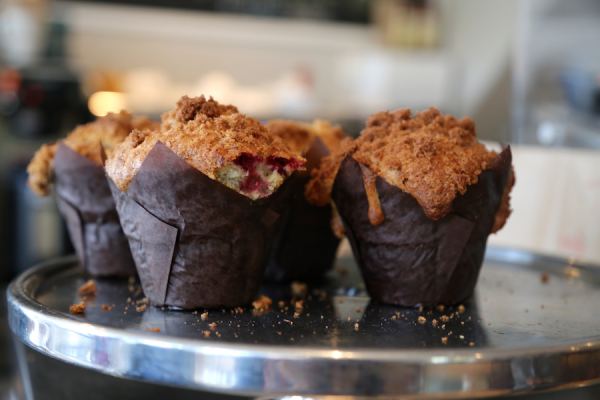 Everything is homemade, most ingredients are local, and hearty breakfasts are as good as you’ll get on Cape Breton. Big sandwiches and salads can be eaten in or taken away for hiking. It’s also one of the few establishments open year-round. 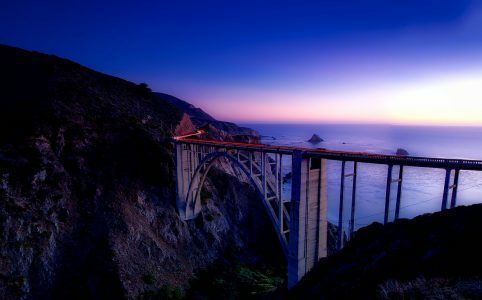 You can also read also read the US cousin of this great drive i.e, Big Sur, California here. Now that you know all about the adventure that awaits you, don’t make excuses. Take no more time and plan your road trip with Avis car rental service.